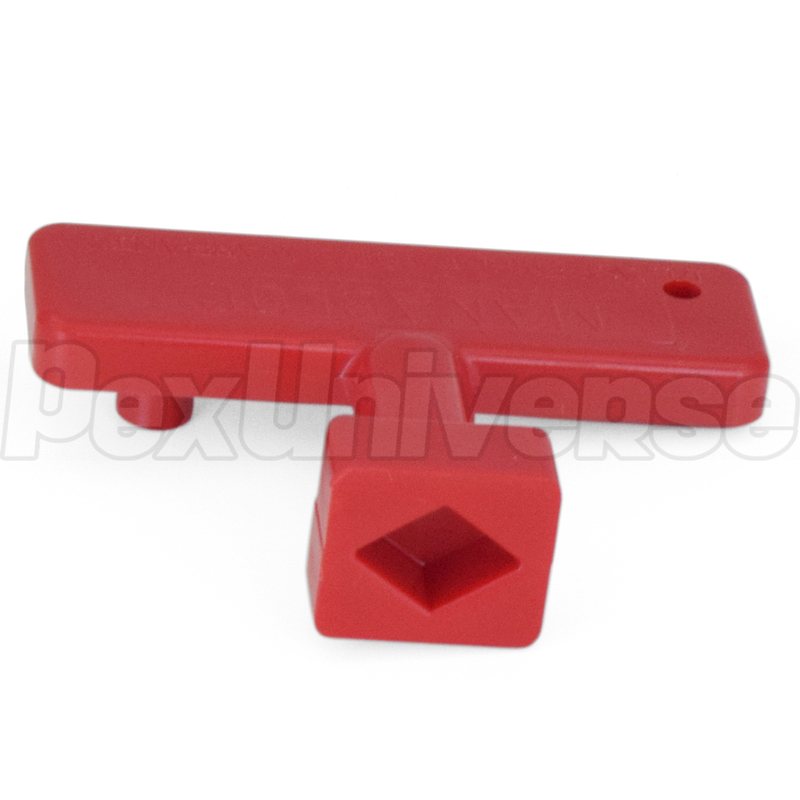 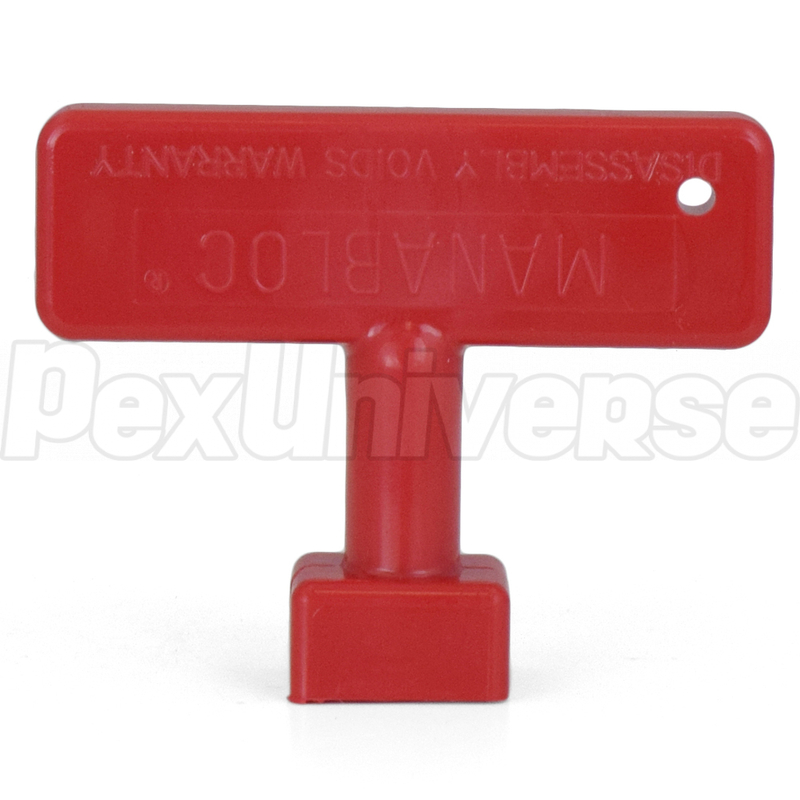 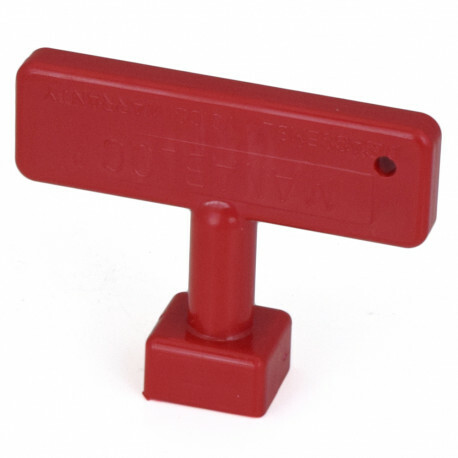 This T-Handle valve key is used to open and close the ports on Viega ManaBloc and MiniBloc manifolds. Note: a single valve key is already included with each ManaBloc and MiniBloc model. Purchase only if a replacement or spare is needed.